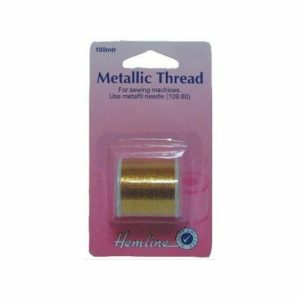 Gutermann 100% Polyester Sew-All Thread is manufactured with German precision and has a beautiful finish for every sewing application – hand or machine. Guaranteed knot-free. 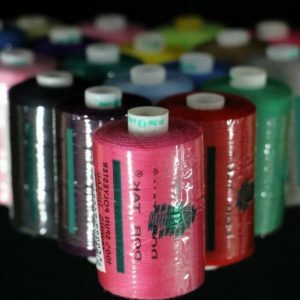 The 100 m reels are available in a vast array of colours which allows for easy colour matching. Available to purchase in any quantity, full box size is 5 reels. 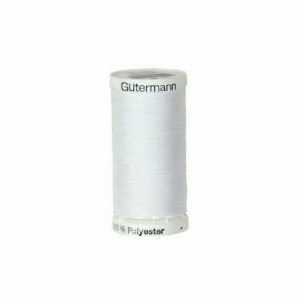 Gutermann 100% Polyester Sew-All Thread is manufactured with German precision and has a beautiful finish for every sewing application – hand or machine. Guaranteed knot-free. The 1000 m reel colour range is limited to the most commonly used colours. The price saving for these base colours is very favourable in the 1000m reel size. Available to purchase in any quantity, full box size is 5 reels. 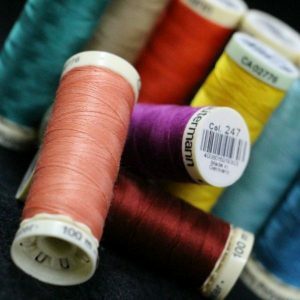 Gutermann 100% Polyester Sew-All thread is manufactured with German precision and has a beautiful finish for every sewing application – hand or machine. Guaranteed knot-free. The 250 m reel size is a smaller colour range than the 100m reel size, but an economical choice. Available to purchase in any quantity, full box size is 5 reels. 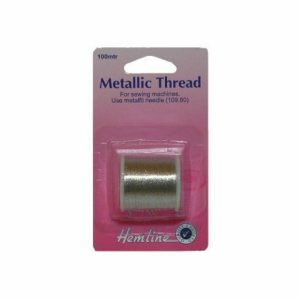 Gutermann 100% Polyester Top-Stitch thread is a strong, heavy polyester thread with a high lustre, ideal for bold, decorative sewing. 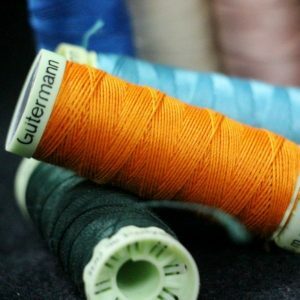 Best results are achieved with gütermann top stitch in the needle and sew-all thread in the bobbin. The 30 m reels are available to purchase in any quantity, full box size is 5 reels. 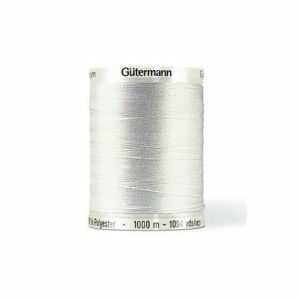 Gutermann 100% Polyester Sew-All Thread is manufactured with German precision and has a beautiful finish for every sewing application – hand or machine. Guaranteed knot-free. 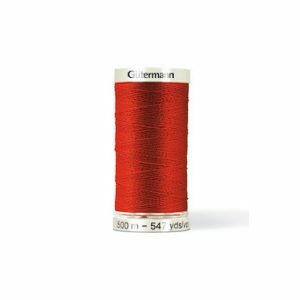 The 500 m reel colour range is selective, but a very economical choice for large projects. Available to purchase in any quantity, full box size is 5 reels.